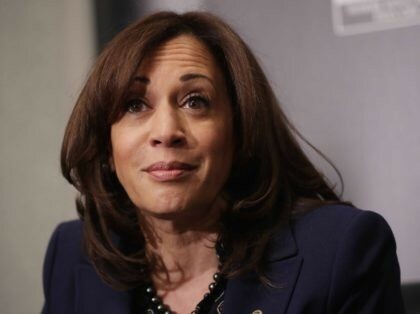 Willie Brown Throws Shade at Ex-Girlfriend Kamala: Can’t Beat Trump! Of course you’ve noticed how Harris is always primping for the camera. She seems stuck on herself, as though thinking she’s the great black Barbie. Every photo of her is practiced, every view posed. Eyebrows perfectly manicured, pen held just so in her hand against her cheek as she strives to appear professorial and superior. She is facade.